It has been awhile since my last post, but I have two finishes to report. First up is Equinox my UFO for July. This was a fun quilt from Cozy Quilts using a 2.5' Bali Pop. Used this week: 14.25 yards. Used Year to date: 108.50 yards. Purchased Year to date: 69.0 yards. Net Fabric Used in 2014: 39.5 yards. 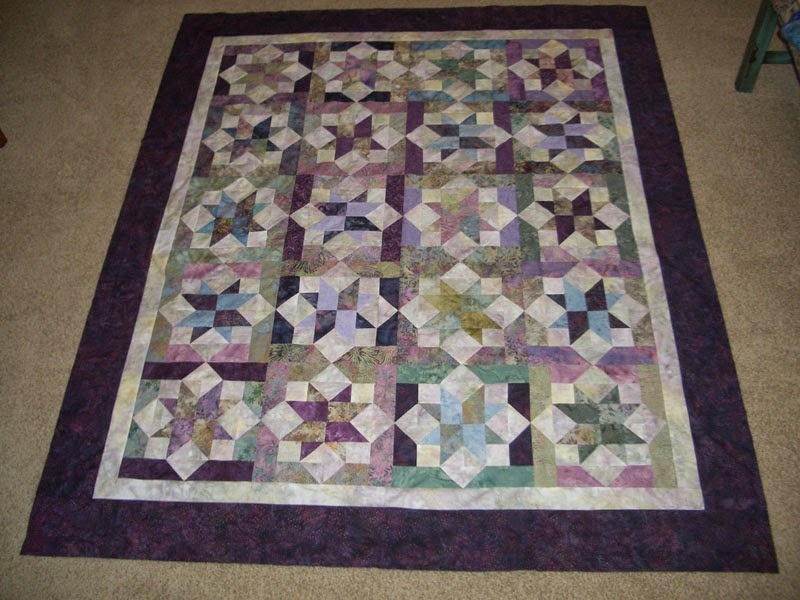 I love your Equinox quilt - it is so beautiful. 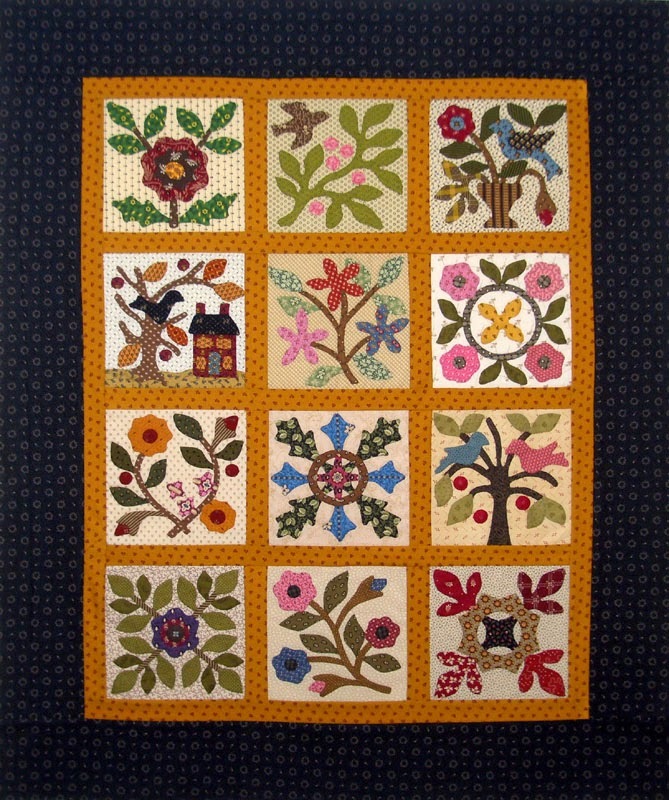 One of my favorites of all time is applique and your applique is stunning. Hope to see you very soon. Have a wonderful day!!! I really like the colors in Equinox! Good work on using the stash.